First and foremost, if you are a buyer there should be no cost to you in buying a home. You will actually get many valuable services at no cost to you. First of all, it is much easier to find any and all home that meet your criteria as well as access to seeing several homes pre-lined up for your viewing saving you valuable time from having to see maybe one home at a time and making those arrangements yourself. Beside the fact that finding the right home for you and your family in a timely manner, your realtor will then do research on comparable to the home you are thinking of purchasing. After the final decision has been made to actually make an offer on a property there is several documents that you will need to sign and understand in order to make the offer to the seller. Some of this paperwork will include, the purchase contract, an agency disclosure, HOA documents, As Is and Short Sale paperwork if it is a short sale home or a lender owned home as well as having to have evidence that you have the cash or the financing to purchase the home. The extent of this paperwork is not necessarily all you will need depending on location of the home or the age and other factors involved as well. Do you save money not using a realtor? Don’t be fooled into thinking that you do. The seller is likely already contracted with an agent themselves and they same fees are to be paid whether you have your own representation or not. If you use the list agent of the home, you may not be getting the same loyalty and negotiations for you that you would be if you had your own agent. Remember the list agent is also working for the seller and having their best interest in time. Don’t be fooled to think that you are getting a lower price by not bringing in your own agent, the home price won’t change, the list agent will simply make all the commissions. Nancy Niblett is a highly successful Real Estate Agent specializing in the Chandler area. She credits her success to hard work, integrity and honesty. Clients continue to refer her over and over again. Nancy is one of the most successful award-winning agents and currently with West USA Revelation. She was awarded the 2008 top Individual agent by Phoenix Business Journal and number one in her office which is currently number 5 in the state in sales. 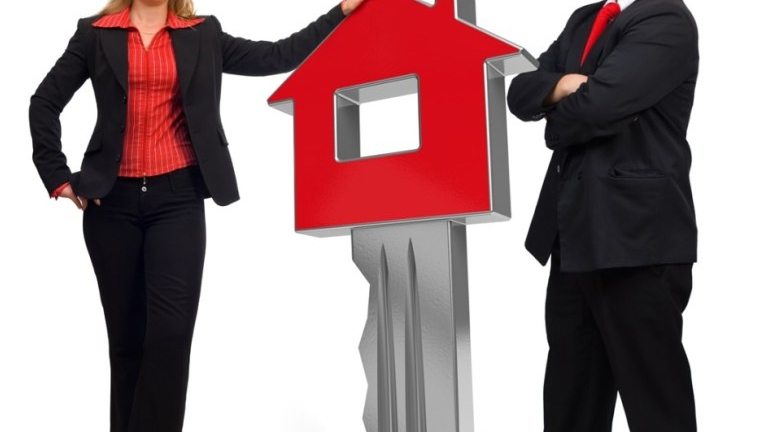 Be the first to comment on "Why Use a Real Estate Agent?"